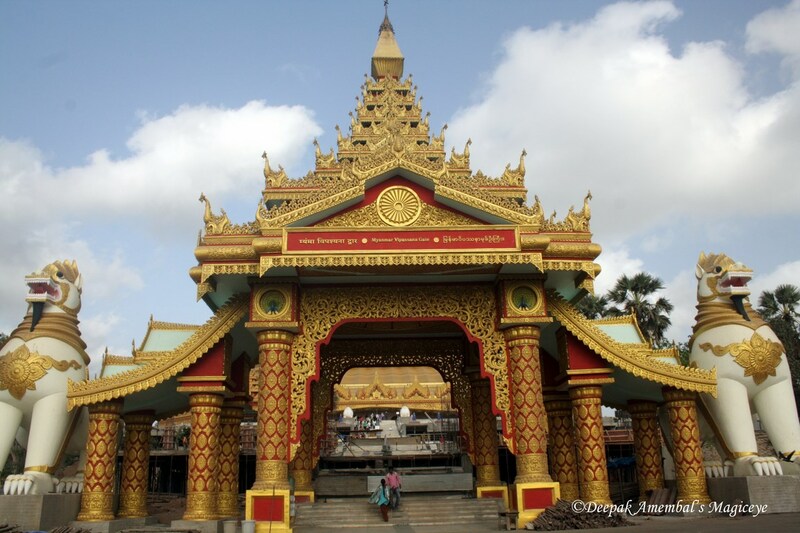 The Myanmar Vipassana Gate to the Golden Pagoda in Gorai. 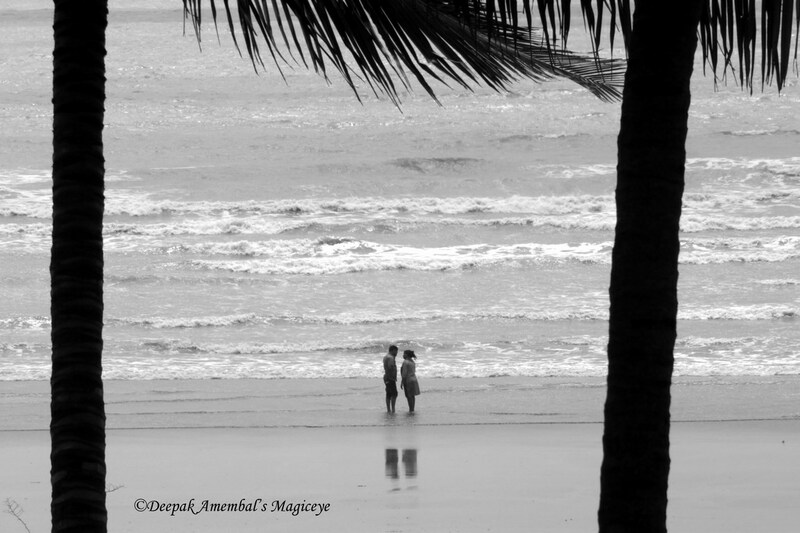 Whispering sweet nothings on Gorai Beach. 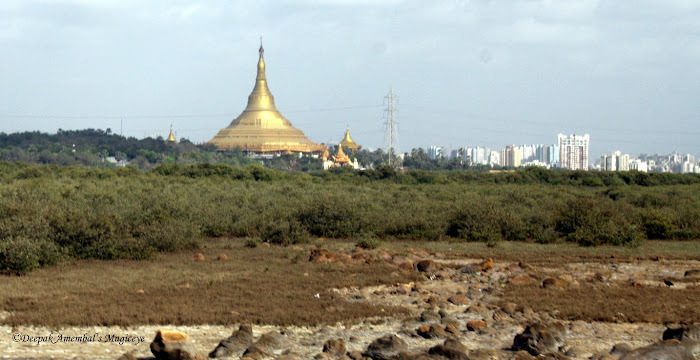 Golden Pagoda in Gorai from a distance. The Mumbai sky in Bandra last morning. Salt pans in Gorai, Mumbai. 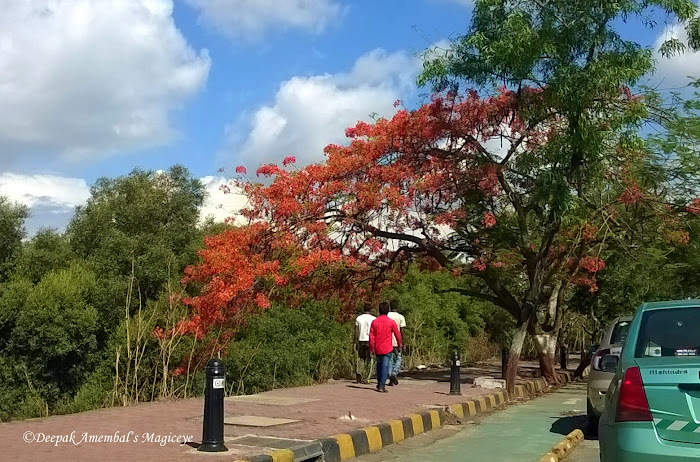 A brief respite from the rains in Bandra east. A hol(e)y wall in Sewri fort. 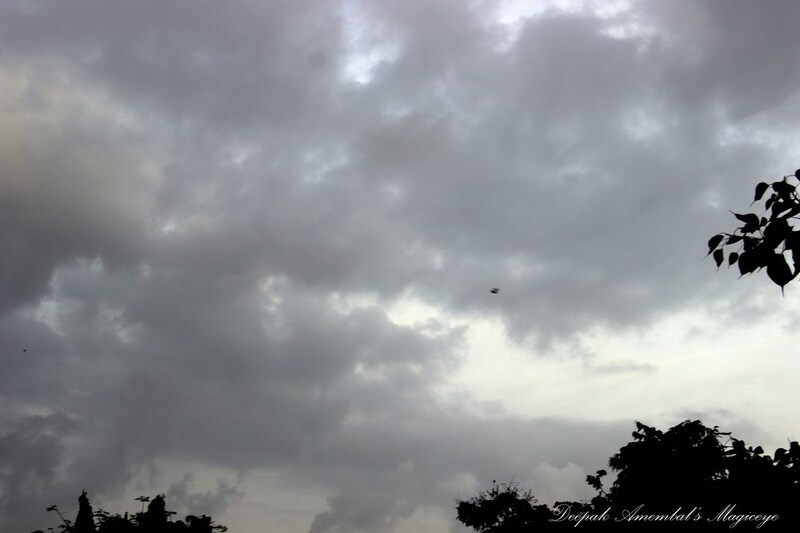 The Mumbai sky in Bandra last evening. 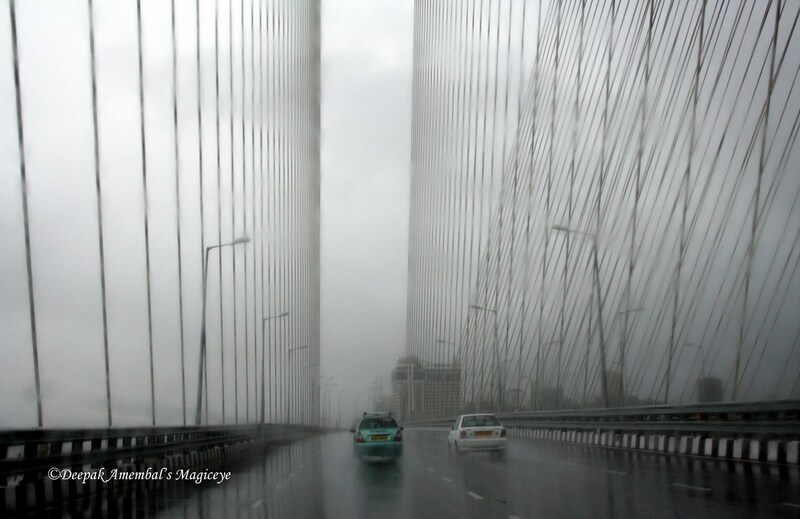 The Bandra Worli sealink in the rains. This structure must have been a kitchen in the Sion fort. 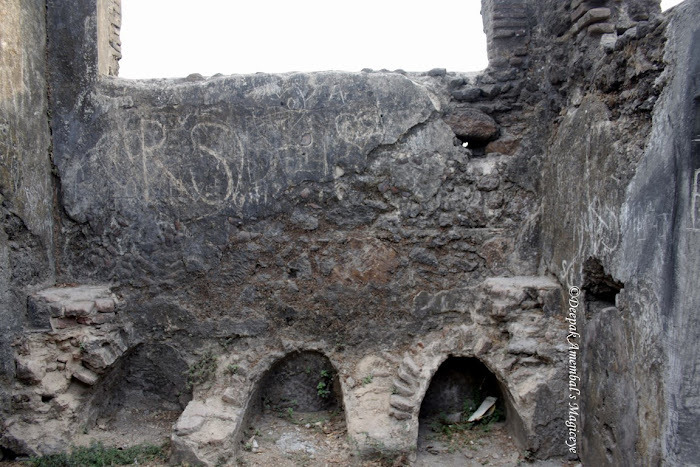 Nothing mentioned about it though. What do you think? 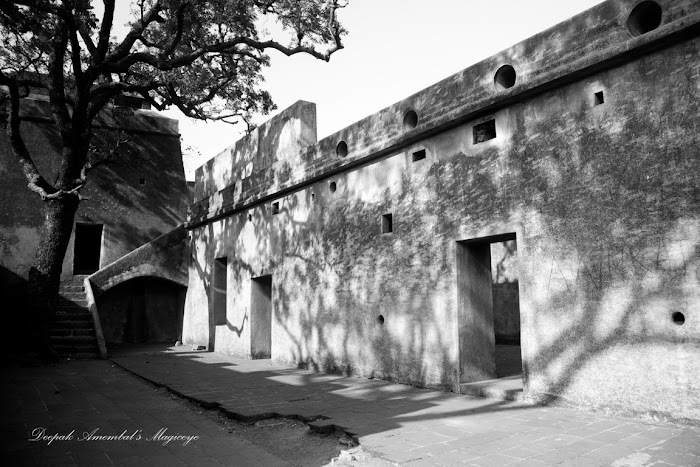 The Sion Hillock Fort was built under the regime of the English East India Company, between 1669 and 1677, atop a conical hillock when Gerard Aungier was the Governor of Bombay. 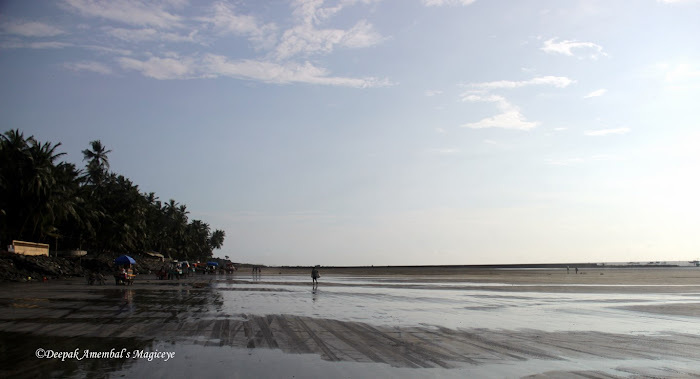 When it was built, the fort marked the boundary between British-held Parel island and the Portuguese held Salsette Island that lay to the north across the creek. 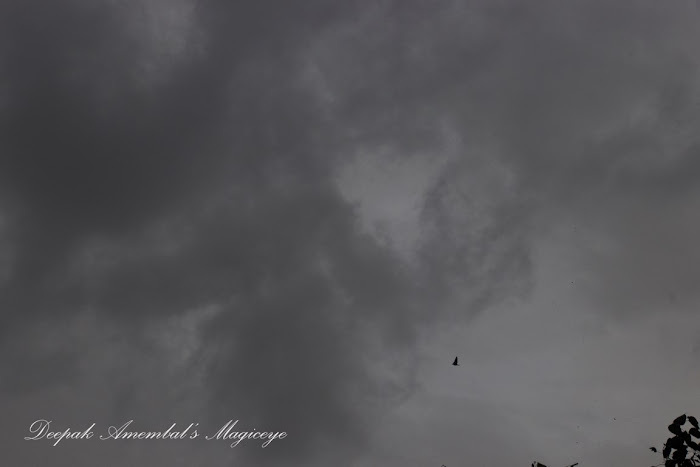 The Mumbai sky on Wednesday afternoon. 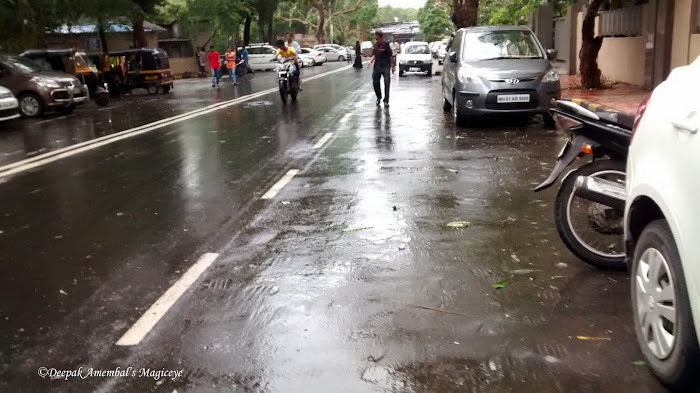 A street in Bandra Kurla Complex. 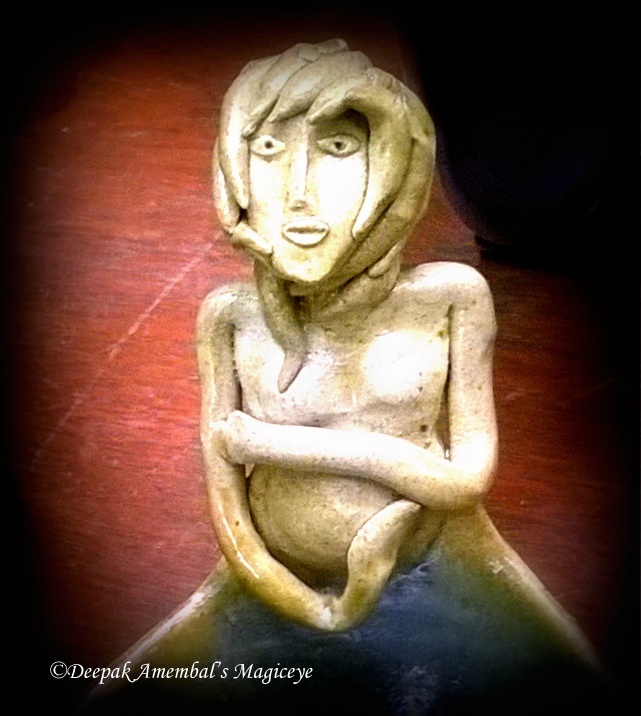 Ceramic art by Sultana Khan, on display at Studio Potters Market, Bandra, Mumbai. 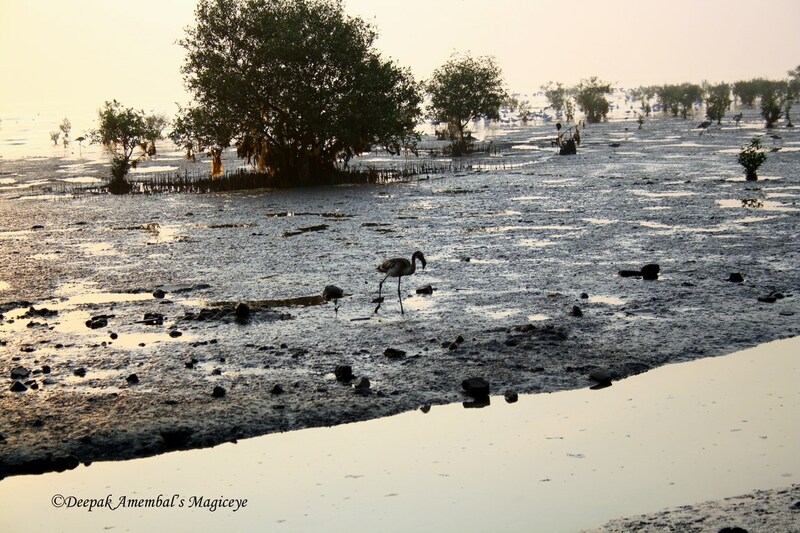 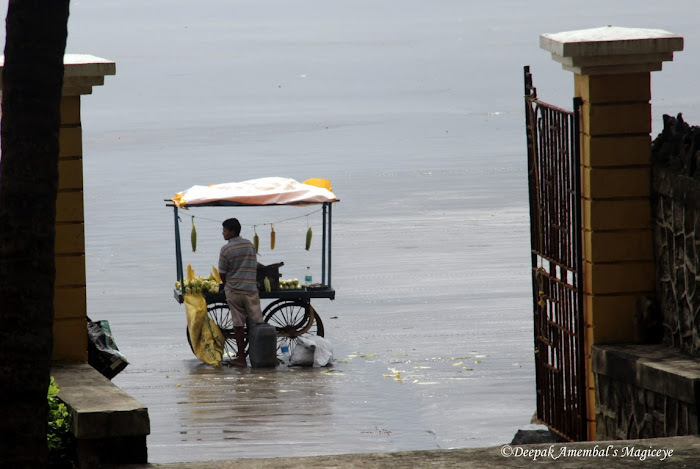 Early bird at the Sewri mudflats. 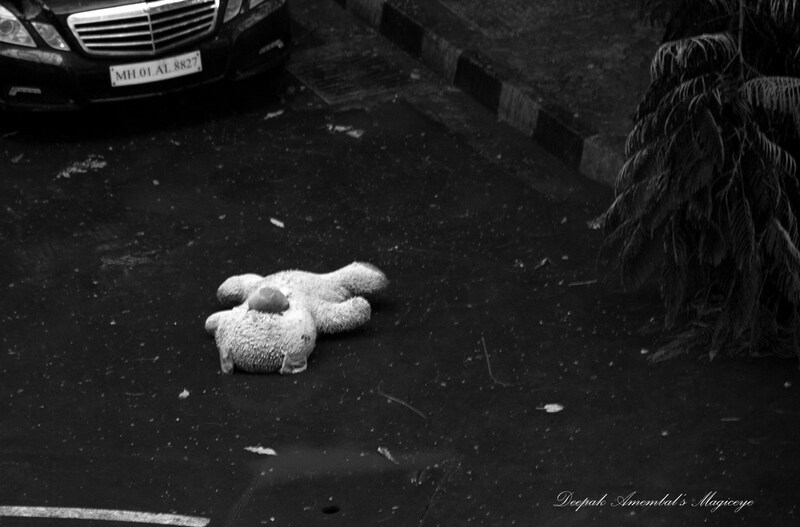 Teddy abandoned in the first rains in Bandra east. 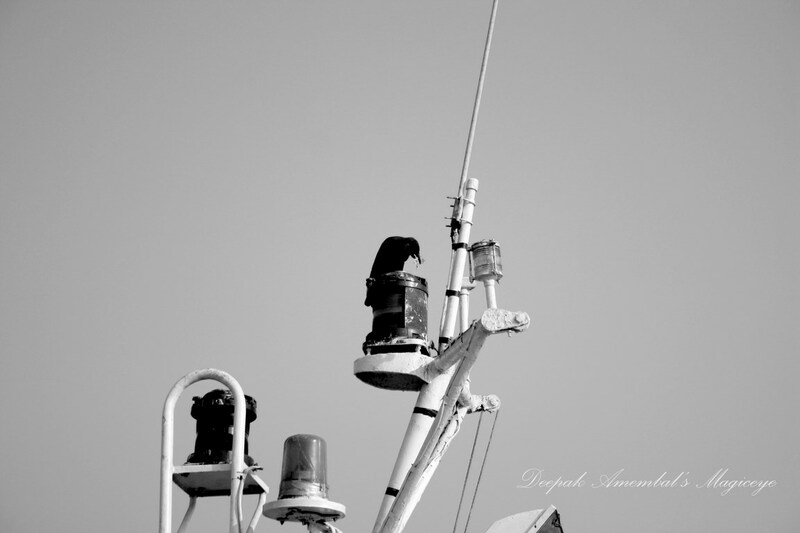 Click here to check out some classic monochromes. 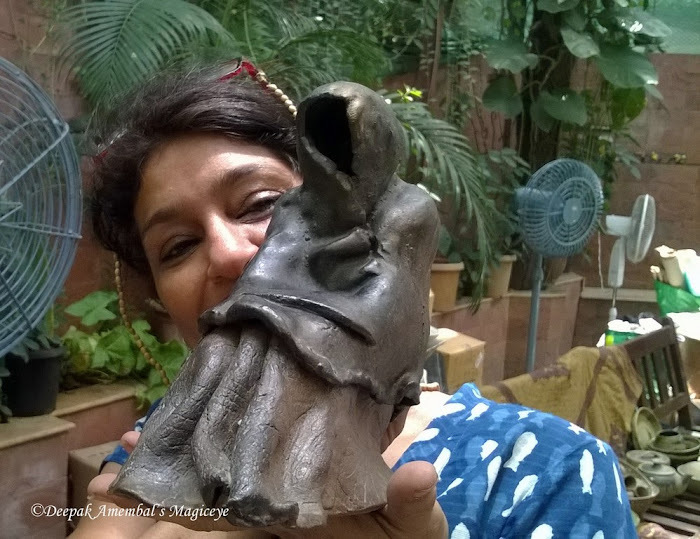 The face behind the faceless! At the Studio Potters market in Bandra. 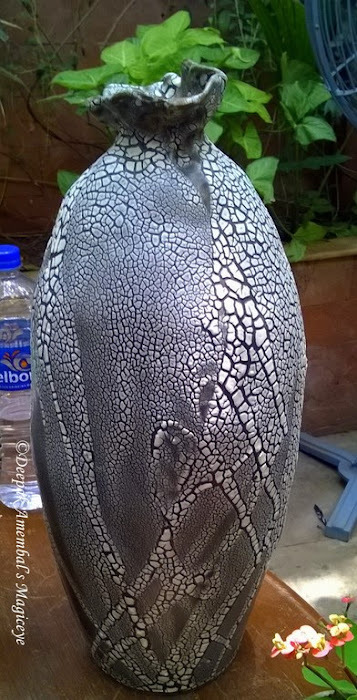 A beautiful piece of work created by Sultana Khan on display at Studio Potters Market in Bandra. 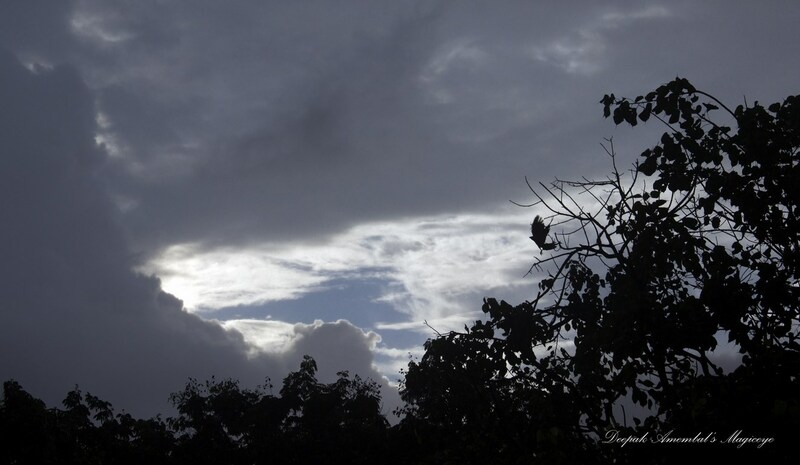 The Mumbai sky now in Bandra. 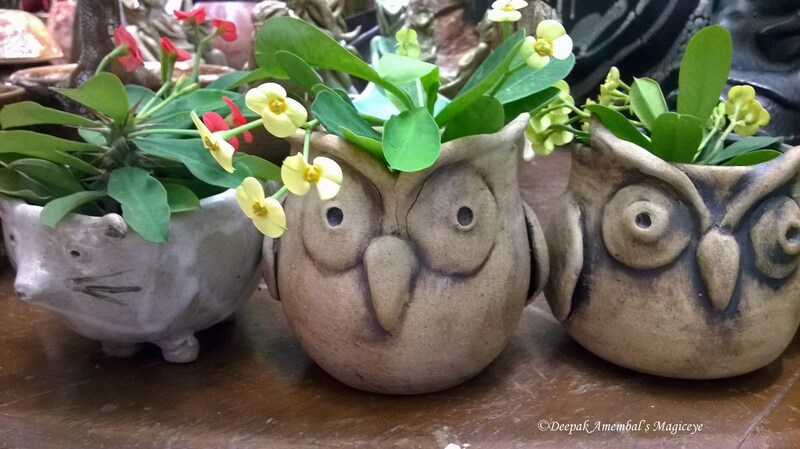 Lovely flower pots designed by Sultana Khan on display at the Studio Potters Market at Vintage Garden in Bandra west. 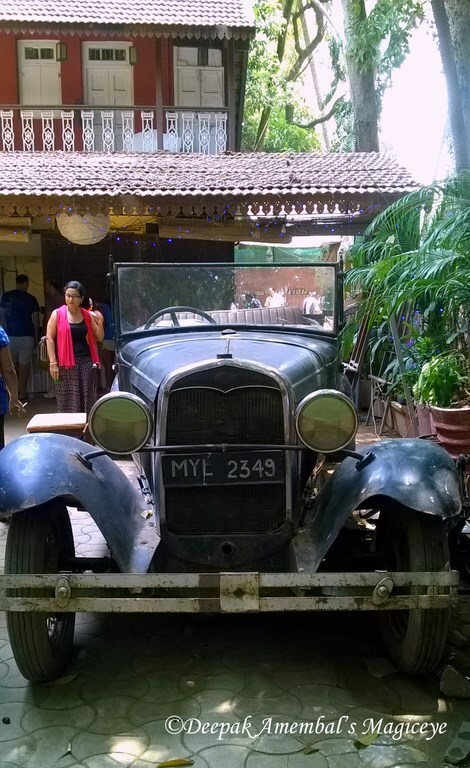 A vintage Ford in the Vintage Garden in Bandra. 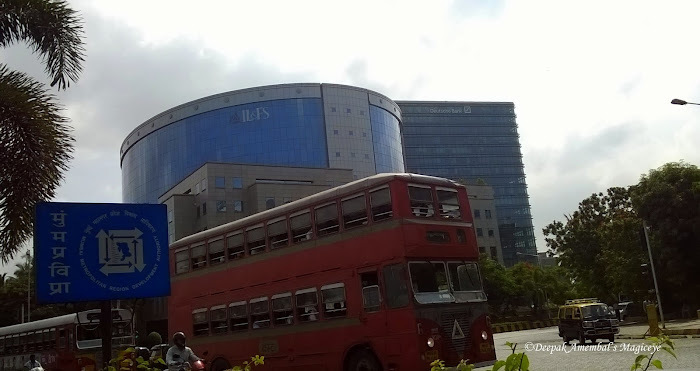 Morning in Bandra Kurla Complex. 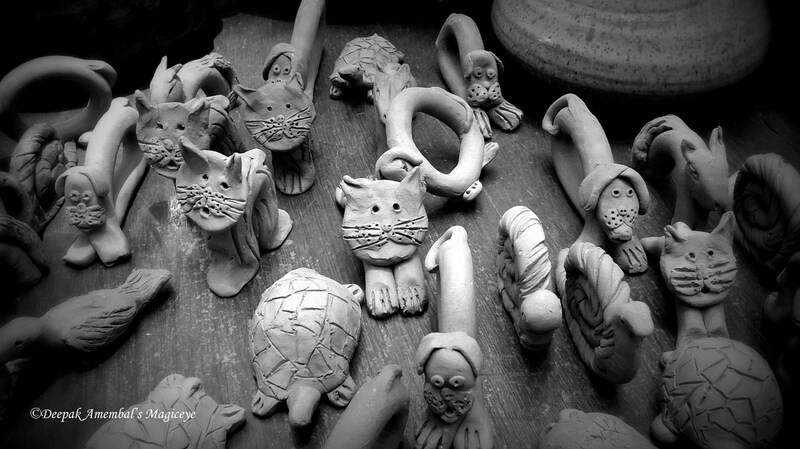 Stylish clay art by Sultana Khan at the Studio Potters' Market in Bandra. 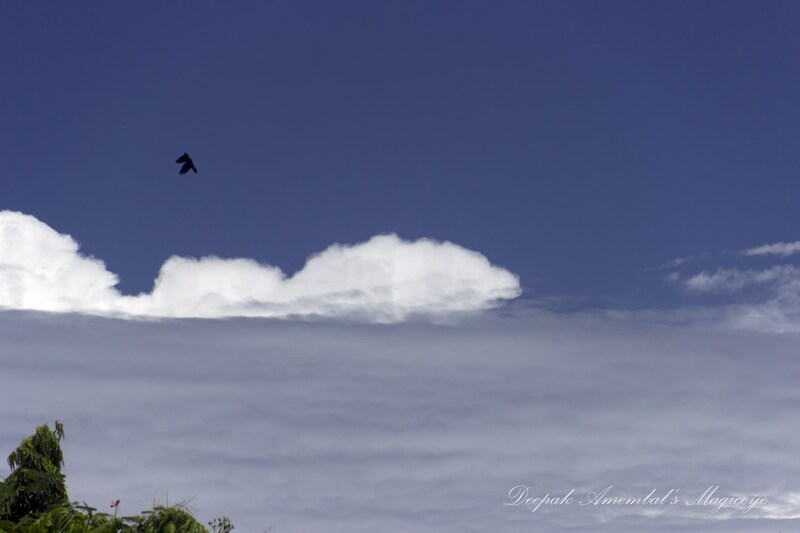 Click here to visit CDP Theme day images from all over the world.